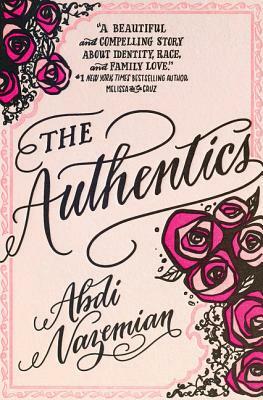 Abdi Nazemian is the author of The Authentics. His novel The Walk-In Closet won the Lambda Literary Award for LGBT Debut Fiction. His screenwriting credits include the films The Artist's Wife, The Quiet, and Menendez: Blood Brothers, as well as the NBC television series The Village. He has been an executive producer and associate producer on numerous films, including Call Me by Your Name, Little Woods, The House of Tomorrow, and Scotty and the Secret History of Hollywood. He lives in Los Angeles with his fiancé and two children. Find him online at www.abdaddy.com.